“This is the first preview of Empire 2. 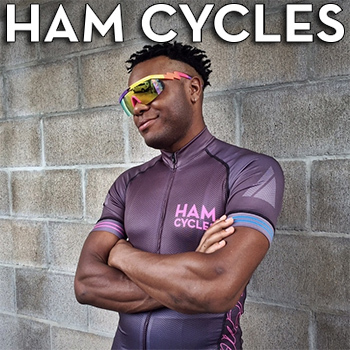 We will feature the best fixed gear riders from around the world. This teasers features 3 of the best in the game in Matt Reyes, Ed Wonka and Alex Gonzalez. Empire crew will travel around different cities to film more talented riders in 2016. Stay tuned for further details by following @empirebegins on Instagram.